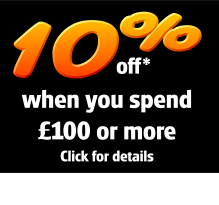 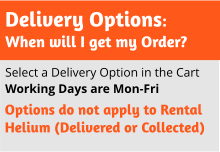 Buy Snazaroo Brushes & Face Painting Supplies at warehouse prices. 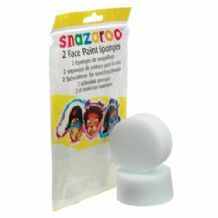 Get Snazaroo Brushes & Face Painting Supplies for Kids Parties. All Snazaroo Brushes available.